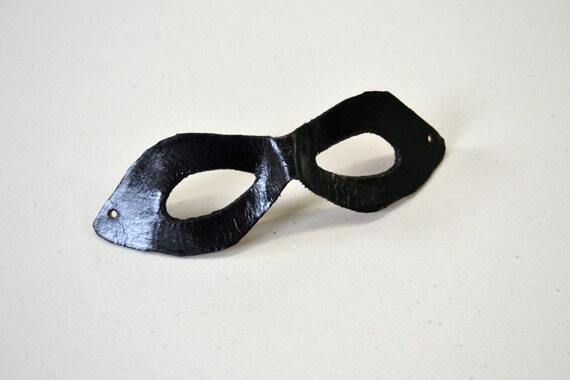 For those of you who like to do things yourself, I’ve got some new paint-you-own-leather-mask listings up on Etsy. 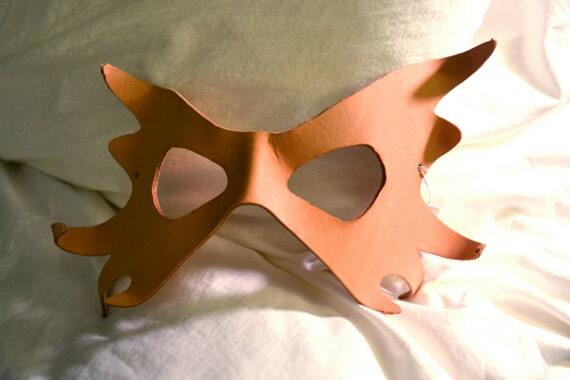 Leather masks are surprisingly simple to make from vegetable tanned leather. 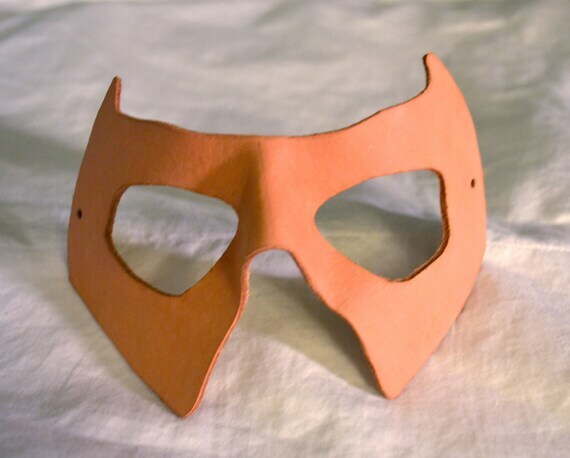 However, if you only need one mask, its hardly worth the large investment of your time and money to track down a good piece of leather, draft a pattern, cut it out, punch holes, and wet form it, just so you can have a custom mask that may or may not turn out the way you like. 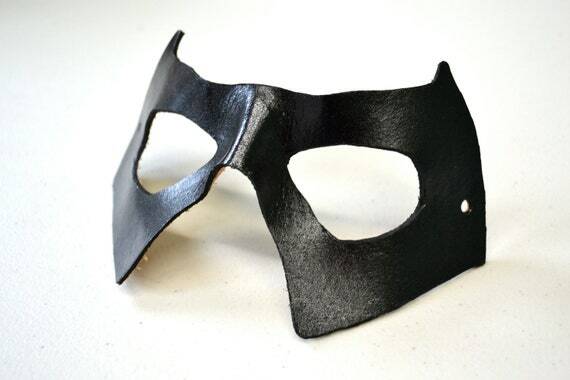 Instead, I’ve done the hard part for you with these masks by purchasing the leather in bulk, and completing all of the special tooling and prep-work which requires specialty equipment. 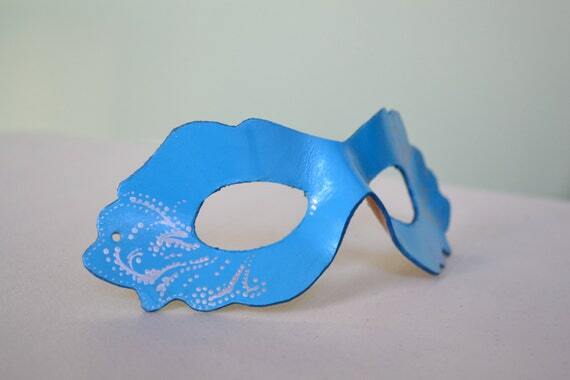 All that’s left for you to do is design and decorate the mask of your dreams! 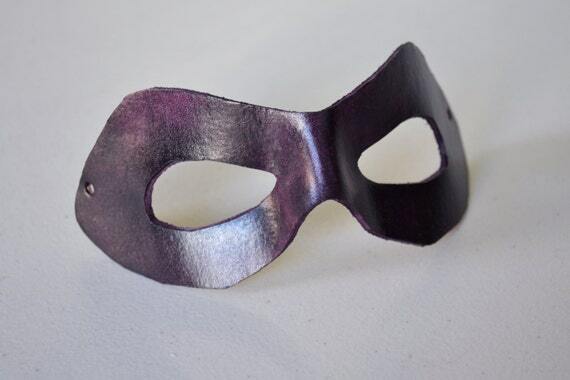 I have two styles of do-it-yourself masks available right now; the ever popular Super Villain Mask, and the stunning Sprite Mask. Both patterns were hand-drafted myself and are not available elsewhere. These masks are ready to paint! They readily accept acrylics, oil-paints, glue, glitter, varnishes, matte and gloss mediums, and just about anything else you can think of thanks to their smooth yet porous surface. So what are you waiting for? 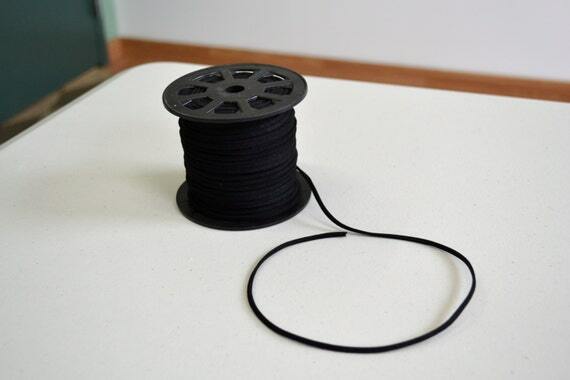 Any design you can imagine is possible! 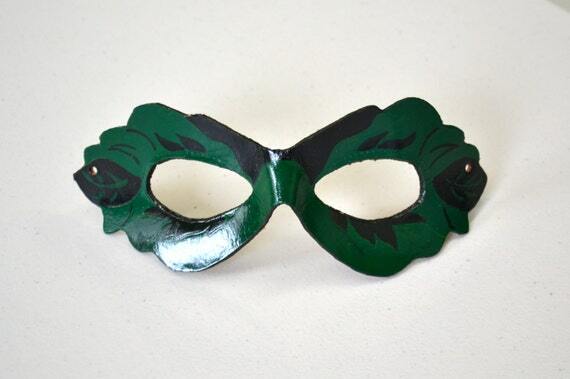 I also want to let everyone know about the new masks that I have listed on Etsy. All handmade and one-of-a-kind. Click on an image to be taken to the listing. Also available in the Etsy store is the option to add ribbon or a suede cord to any of these masks to make them ready to wear! 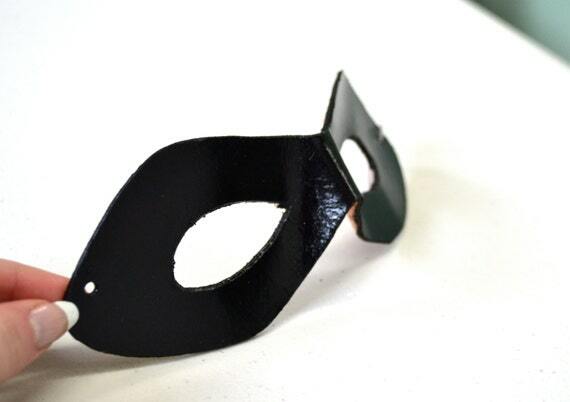 You can always add you own cord or ties to any of these masks, but the ribbon and suede that I offer is guaranteed to fit through the holes on the masks, as well as provide just a tiny bit of stretch so that the mask stays snug on your head without pinching.